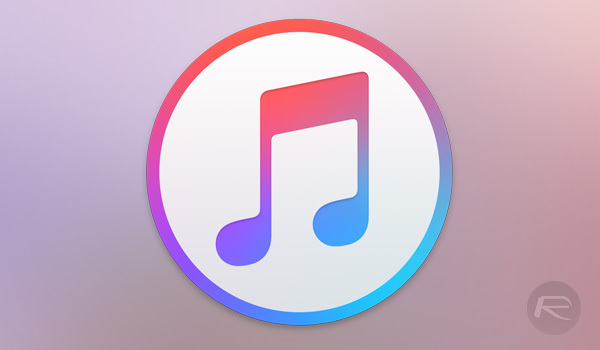 Apple has made available to download iTunes 12.5.5 for both macOS and Windows. Here are the details on this latest release of iTunes. It’s been a busy old day for Apple’s software teams, and following on from the earlier release of macOS Sierra 10.12.3, iOS 10.2.1, watchOS 3.1.3, and tvOS 10.1.1, users can now also download a newly updated version of iTunes – version 12.5.5 is available to download from the Mac App Store now for macOS users and Windows users can get the update by choosing to “Check for Update.” The option can be found in the iTunes Help menu. Apple’s previous release of iTunes, 12.5.4, came back in December and brought with it support for the new TV app as well as the Touch Bar on the recently updated MacBook Pro. It would appear that on the surface at least little has changed in this new release when compared to the one which arrived in December, so we expect the changes to have been made under the hood. That of course means we will likely never really know what Apple changed this time around. 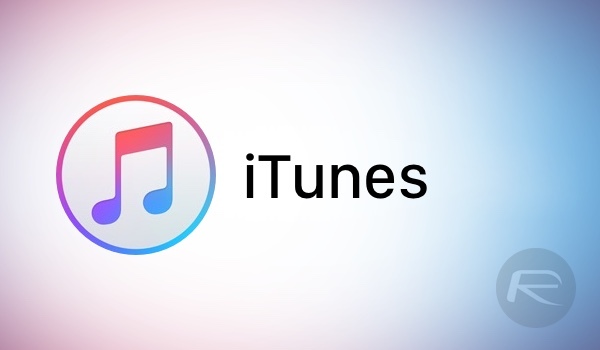 We’re just happy in the knowledge that iTunes is still receiving updates, even if we would rather see it be replaced with multiple bespoke apps rather than having everything live under one iTunes branded roof. Maybe Apple, as a company, will finally get around to sorting that out after finally releasing new Mac Pros and Mac minis. Hey, we can dream, right? What an UNarticle. Headline says “what has changed”. Had to read 6 freaking paragraphs to find that nothing has changed that we know of. What WAS the point of this article? This is why most people don’t bother to read anything and go straight to the comments. Redmond pie is running out of news..